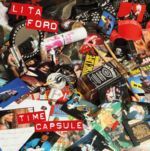 80s hard rock queen Lita Ford will release a new album, "Time Capsule", on April 15 via SPV/Steamhammer. The very special and unusual recording turns back the clock to a time when honest, down-to-earth rock music was still handmade and recorded without digital tricks and contraptions. 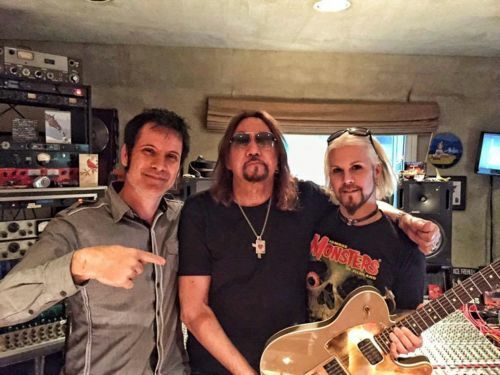 Ace Frehley earlier today with John 5 tracking guitars for his new album at Spitfire Studio. 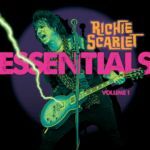 Prudental Records recently have released a Richie Scarlet compilation CD entitled "Essentials Volume 1". 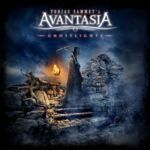 The album contains the song "Johnny's In Love: (featuring Ace Frehley) taken from the album "The Insanity Of Life" (2002). 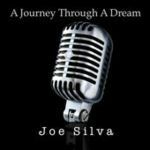 Visit www.prudentialrecords.com/buy-music.html to purchase the CD! Dutch Rockers KABUKI recently have released their second KISS inspired album "Season Fever". 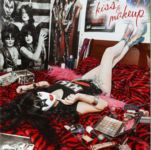 With the opening beat and guitar riff of the opening song “Fall In Madness” it’s clear that Kabuki’s second album release is inspired by KISS first six studio albums. 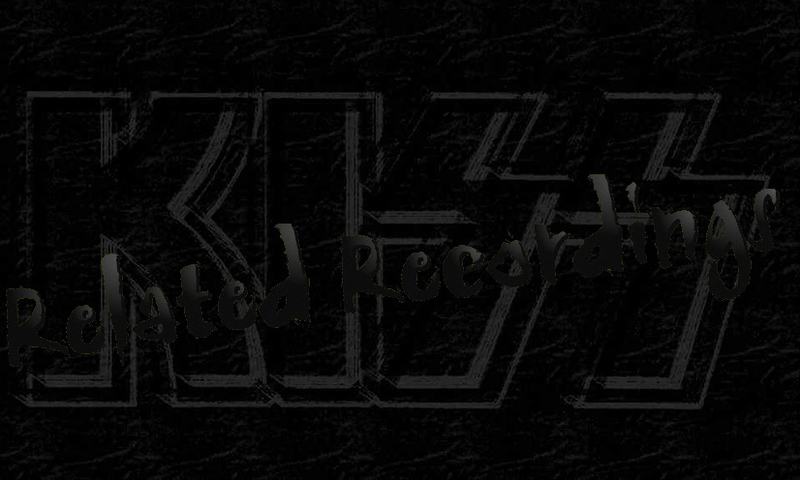 Near all songs on the album have guitar riffs, drumbeats or bass loops that in some way reminds to KISS’ “Dressed To Kill” or their “Love Gun” album, while the sound of “Land’s End” comes close to Paul Stanley’s 1978 solo effort. Even tracks like “Draw The Line” which doesn’t sound like KISS at all, still have a subtle KISS inspired riff in between, while the guitar solo in “Expectations” sounds a bit like Ace Frehley. Kabuki's self titled debut album was released November 11, 2011, and was inspired by eighties KISS, which songs would fit on "Animalize" and "Crazy Nights". For order info : contact info@kabukirocks.com. 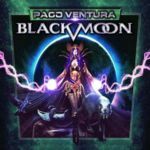 The second new track of the upcoming 2CD expanded edition of "A Lovecraftian Rock Opera" can be purchased as a Flac / MP3 download at www.cdbaby.com. 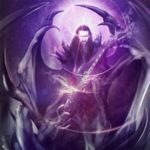 "Signum Crucis: Unholy Mutation" reinvents 2013's "Signum Crucis" by fusing Heavy Metal All-Stars with iconic Hollywood voices to deliver a brand of epic Radio Theater like you've never heard. Hollywood Horror Icons' Tony Todd (Candyman) & Courtney Gains (Children of the Corn) plus acclaimed Swedish actor Stefan Sauk and Therion lead linger Thomas Vikström lend their voices to a head-banging track that features Heavy Metal Icons' BRUCE KULICK (former KISS), Douglas Blair of W.A.S.P., Wyzard of Mother's Finest and Motörhead drummer Mikkey Dee. 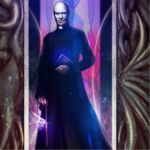 "Signum Crucis : Unholy Mutation" is a reinvented version of the song from the 2013 album "Dreams in the Witch House A Lovecraftian Rock Opera", which original runs 3:35. "Signum Crucis: Unholy Mutation" was recorded January 2015 at the Stagg Street Studio (Van Nuys, CA) and features Bruce Kulick on (acoustic guitar) and Douglas Blair of W.A.S.P. (electric guitar). June 2015 the song "The Refuge of Penitence" was released as digital download, which also include Bruce Kulick (acoustic guitar) and Douglas Blair of W.A.S.P. (electric guitar). To expand the run time of 2013's epic "A Lovecraftian Rock Opera" to a more Feature Film / Stage Extravaganza friendly run-time, the Producers of "Dreams in the Witch House: A Lovecraftian Rock Opera have continued to create new material adapted from characters and plot lines from H.P. Lovecraft's Cosmic Horror tale of Witches, Forbidden Knowledge, Advanced Mathematics, Dimensional Travel and the Lovecraftian Mythos, entitled "The Dreams in the Witch House (1932)".